Please contact Pete Ramsey to be placed on waitlist. 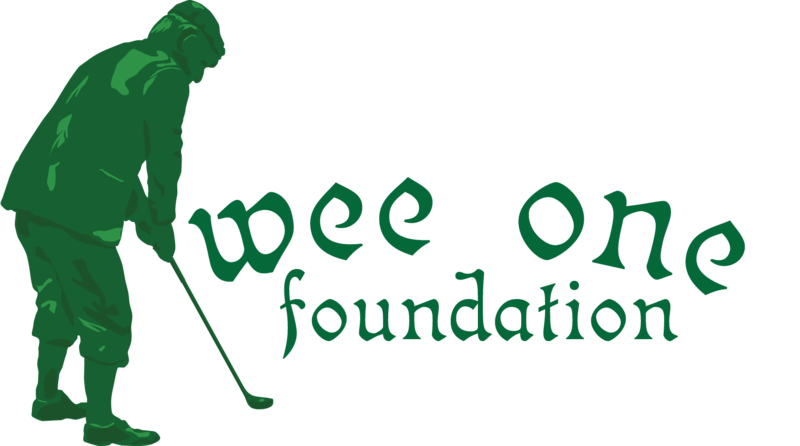 The Wee One Foundation was established to financially assist national golf course industry professionals and their families who have suffered a catastrophic illness and are in need of financial assistance. Since its inception in 2004 the foundation has donated over $1,000,000 to industry families. Cash donations in honor of Luke Szekeres can be made through Wee One Foundation. Make a donation here.